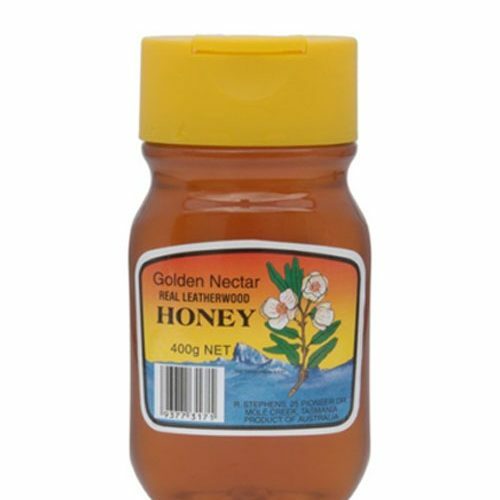 This honey favourite is great for anything! 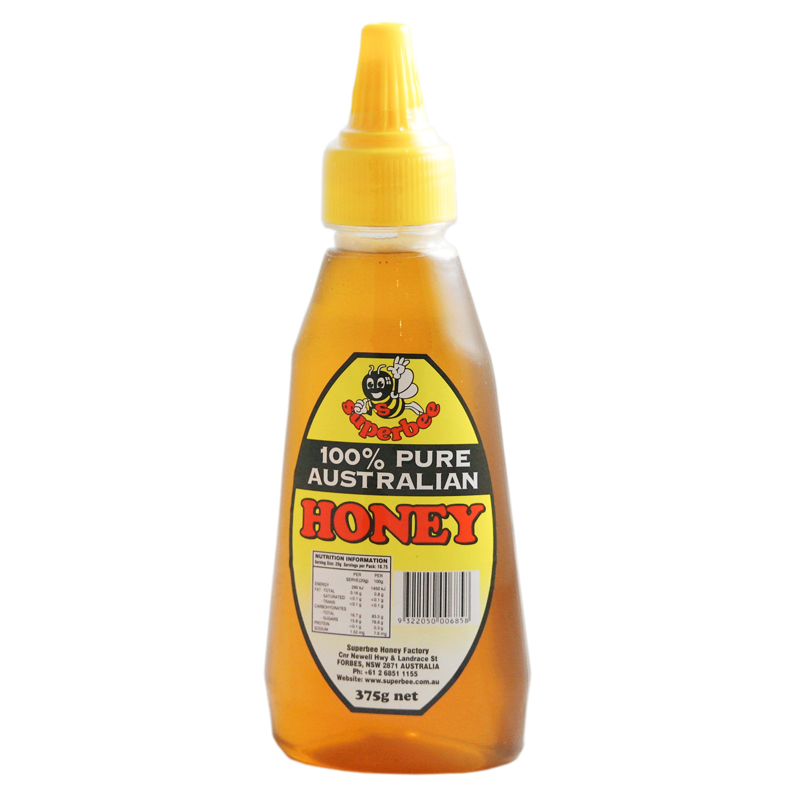 The classic flavour is suitable for drizzling, desserts and adding to any sweet or savoury recipe. Available in 375g and 500g. 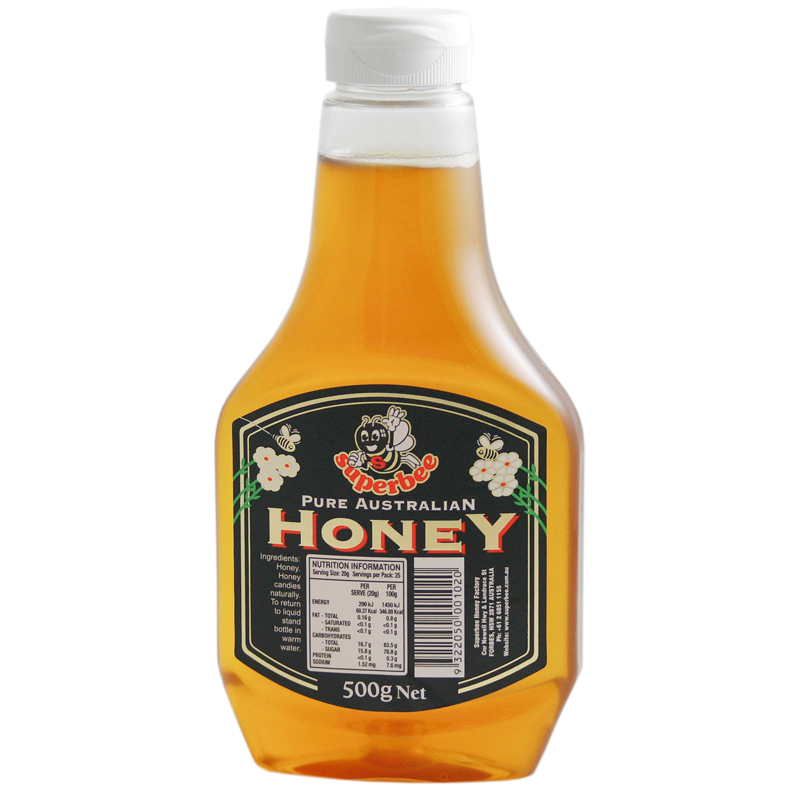 The combination of honey and ginger is both delectable and wholesome. 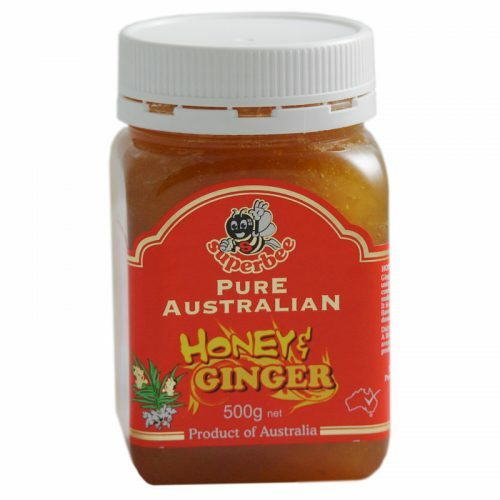 The ginger pieces create a deliciously sweet and healthy honey. Available in 500g. 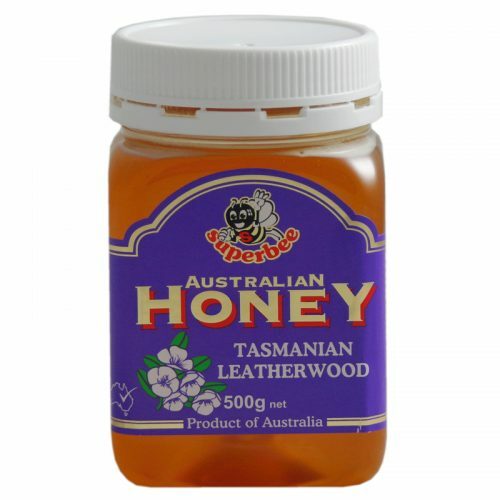 Harvested from the Tasmanian Leatherwood tree, this honey contains a uniquely spicy flavour. 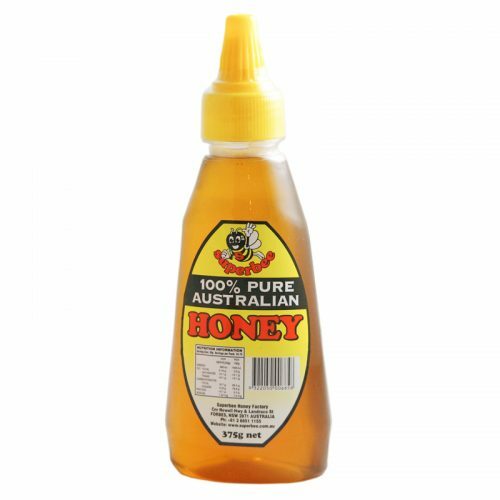 Its strong flavour and floral tang gives it a gourmet reputation. 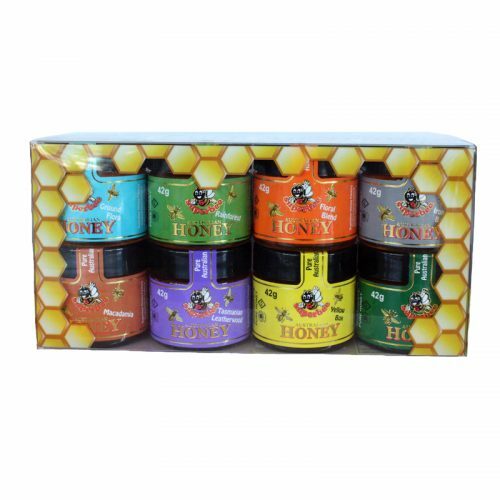 It is great for any use, adding sweetness and aroma to any recipe.